Hair loss is one of the most common problems that almost every woman goes through. The truth is that all women want their hair to be strong, thick and voluminous, if not longer. For women, their hair is an asset that beautifies their appearance. But, unfortunately, half of the female population suffers from hair loss problems like balding, thinning and hair fall that many want to resolve as soon as possible so we are going to tell you how to grow long and thicken hair naturally and faster in this article. The major factors that result in hair thinning and balding can be hormonal imbalances, pollution, excessively emotional or physical stress, allergies, and use of wrong hair care products, heredity and poor hair care routine. If you have thinning hair, and want good tips on how to increase hair growth fast, this article can be your savior. No, we are not going to talk about hair products and treatments that cost a lot of money, instead, enlighten you about the best and most effective natural remedies to help you get voluminous and thicker hair. Adequate protein intake is important to maintain stronger and thicker hair. And Eggs are the best natural protein resource that can make your hair grow like crazy and stop the hair loss process. If you want to get quick results, consider washing your hair with eggs one or twice a week. Take two eggs, and apply it on wet hair after beating it properly. Massage your scalp thoroughly and allow it to sit for about twenty minutes and wash off under running water and shampoo. This protein treatment will gradually make your hair turn voluminous and silkier. Regularly follow this home remedy for hair growth and thickness. If you want your tresses to look softer from outside and become stronger from inside, you need to start using olive oil on a regular basis. If you want to add volume to your hair, try massaging your scalp with warm olive oil and allow it to sit for at least half an hour. The best option would be to leave your hair overnight and then wash off in the morning using a mild shampoo. Check out some fast hair growth products. 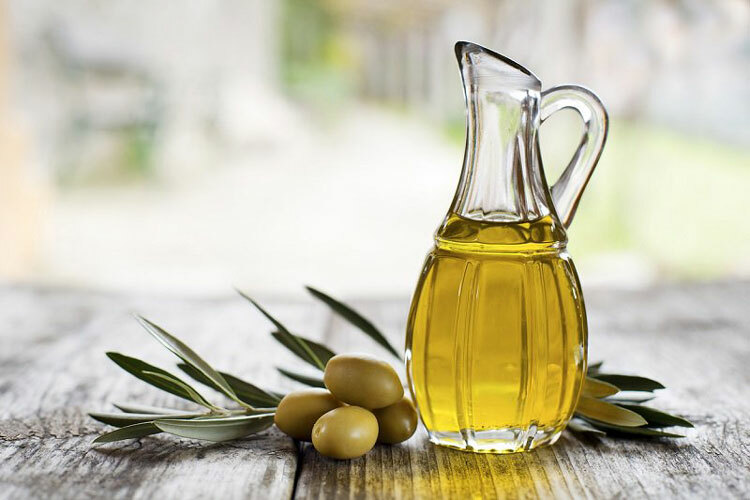 For those who want to achieve results quickly and want to know how to grow hair faster naturally in a week, we suggest applying olive oil with honey. 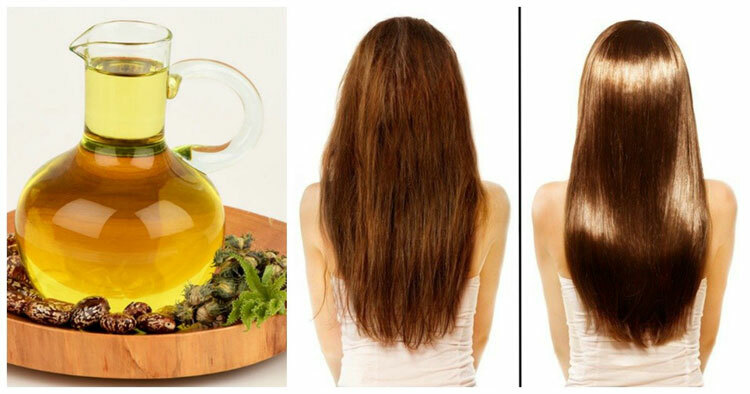 You need to mix both honey and olive oil in equal proportions, apply the mixture on your hair, and leave it for an hour. Wash your hair with lukewarm water and repeat this remedy on alternate days to get the results. Looking for fast hair growth secrets? How about using Avocado to get thicker and longer hair? Avocado is rich in vitamin E, a nutrient important for hair growth and healthy hair shaft. The use of Avocado can resolve hair problem, moisturize hair and add volume to your hair. 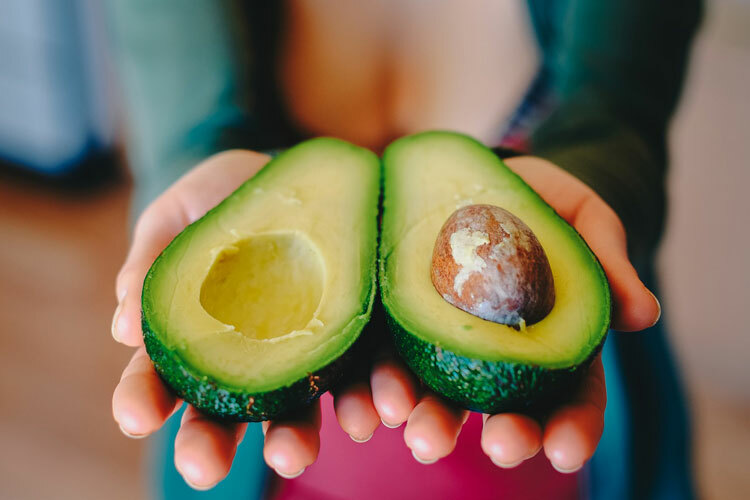 You can also make a hydrating hair mask with ripe mashed Avocado and apply it on freshly shampooed hair. Allow the mask to sit for half an hour before washing off thoroughly. Another Avocado remedy includes mixing one mashed banana with one mashed avocado and one tablespoon olive oil. Apply this mixture on your hair and thoroughly massage your hair for about 10 minutes. Let the nutrients get absorbed by the scalp and then rinse it out using a mild shampoo. Fenugreek seeds are the best Indian home remedies for hair growth. It can be used to enjoy prevent thinning and enjoy better hair growth. All you need to do is soak two tablespoons of fenugreek seeds overnight and grind it to make a fine paste. You can also add few drops of coconut milk and apply the paste on your scalp. Allow the paste to sit for half an hour before washing your hair under running water. When followed regularly, this remedy can help make your hair thicker and prevent dry scalp. You can also use the leftover water (where fenugreek seeds were soaked) as the hair rinse. 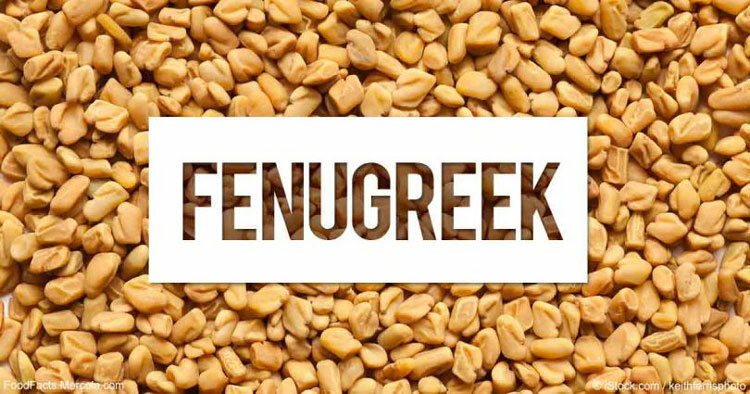 The essence of fenugreek will help you get rid of dandruff and encourage hair growth. Use the remedy at least once a week to get best results. Another easy way to get the long and thicker hair is to apply henna. They will give your hair a natural colour and make it less prone to breakage. Massaging your hair with castor oil is the best natural hair growth remedies for black hair and the easiest ways to get voluminous hair naturally. Castor oil is more viscous when compared to other oils, thus coats the strands thoroughly, protecting them against hair fall. Being rich in fatty acids and vitamin E, it also promotes hair growth and good follicular health. If you want to get the best results, we suggest mixing equal parts of coconut oil and castor oil, and applying the mixture on your scalp in circular motions. You can also comb your hair to thoroughly spread the oil and remove tangles. Take a moistened towel and cover your head, and leave it to rest for at least one hour. Thoroughly rinse off with your usual shampoo (Look here for best shampoo for dandruff). The regular use of this remedy will make your hair thicker and lustrous. Apart from using these wonderful remedies religiously, we also suggest adding healthy foods in your diet. 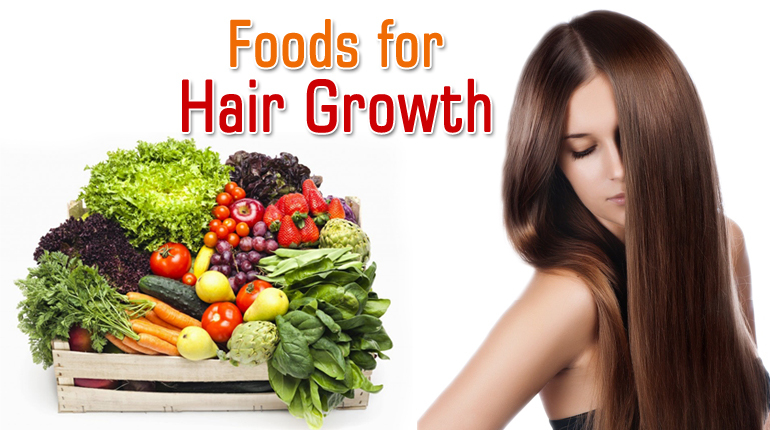 Healthy food is an essential prerequisite for strong and thick hair. Vitamins and proteins are must haves because they promote thicker and longer hair. A diet rich in proteins, essential vitamins, and minerals will miraculously improve your hair texture, thickness and resole dry scalp issues in a matter of weeks. 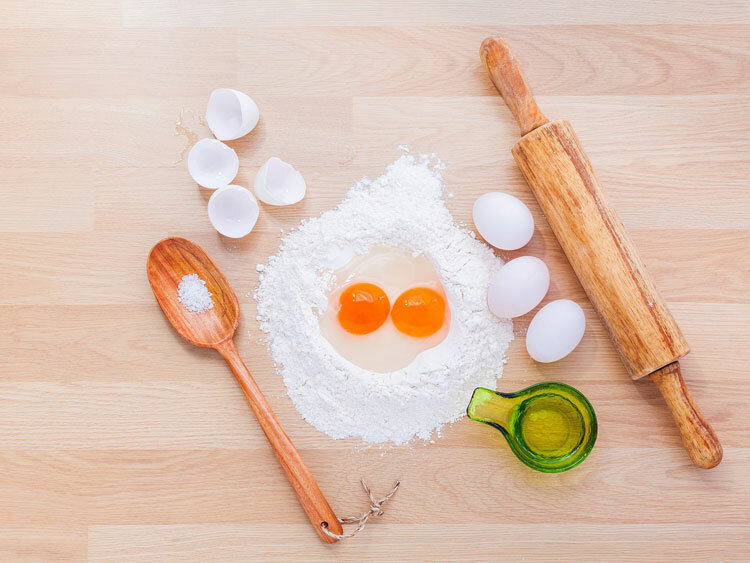 So, include more eggs, fish, chicken, salmon, lentils, seeds, and fresh green vegetables in your diet. Aloe Vera gel is another popular ingredient that can be rubbed on the hair to make them silkier and softer. Eating grounded flax seeds, and applying henna paste can help promote shiny and thicker hair. So how did you like our article how to grow long and thicken hair naturally and faster please comment below so we can get more inputs to improve articles.